The new addition is the Cub Cadet LR2 FR60 mini rider. 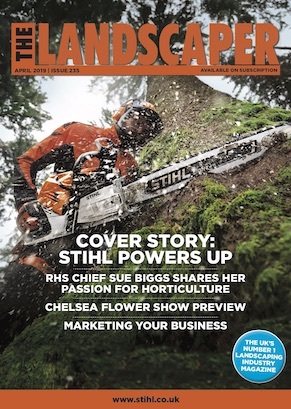 This super nimble machine needs little more space than a walk-behind mower, yet easily fits through garden gates and packs a powerful punch delivering impressive results cut after cut. Equipped with a compact 60cm (24″) cutter deck, it can cover a lawn area of up to 1,500 square metres in one hour. The cutting height can be adjusted through five positions from 38mm to 95mm. Powering the LR2 FR60 ride-on mower is a 223cc Briggs & Stratton engine. This powerful and reliable single cylinder engine has enough reserves to master any situation. For peace of mind the mower is backed by a three-year conditional manufacturer’s warranty. 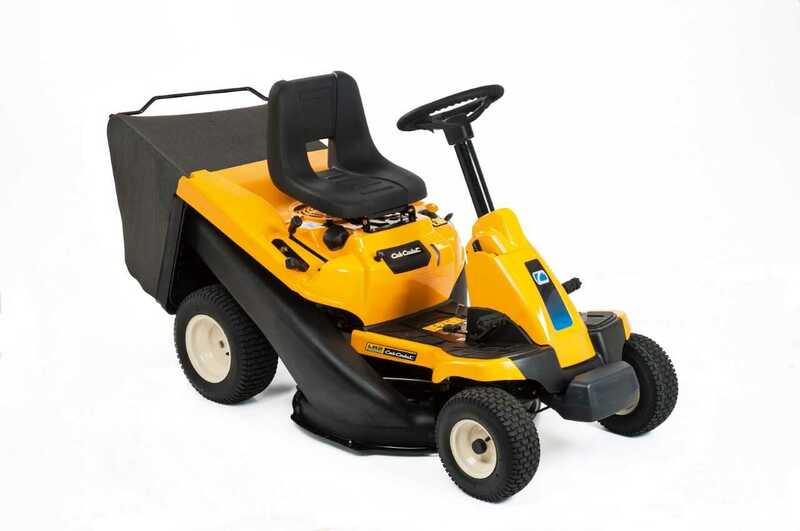 Featuring a luxuriously smooth hydrostatic transmission and an exclusive steering wheel system, the user has optimum control and comfort when getting the mowing done. The tight 46cm turning radius means the machine is easily manoeuvrable around obstacles in the lawn such as shrubs, trees and flowerbeds. Equipped with 3-in-1 capability, the user has the option of discharging grass clippings from the rear, cutting and collecting them in the 150 litre grass bag, or mulching with the optional mulch plug. The grass bag is easily emptied from the driver’s seat and benefits from dual handles and a bag full indicator.